Not a great deal stitch wise going on here. December was a blur, but with a wonderful interlude of a week in Marrakesh. Look at the sky! Such a treat to experience such a different culture and of course, the sights, smells and sounds. 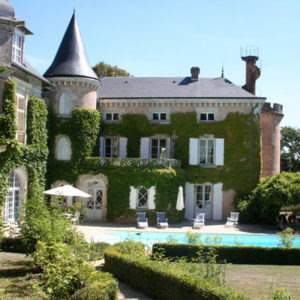 to teach for a week, in the most glorious Chateau, this coming July. I will be teaching projects covering hand embroidery and free machine embroidery. who will be teaching too, both in their beautiful style. with a full guide and prices.